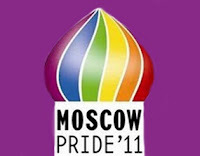 We expect to be bashed by neo-Nazis who have promised to attack the Moscow Gay Pride Parade. The Moscow police are refusing to protect us. The possibility of sustaining serious injuries is a worry. Russian neo-Nazis have previously murdered other protesters. The police have vowed to arrest us. In particular, the Russian marchers are likely to suffer harsh treatment and punishment. We are afraid but not afraid. 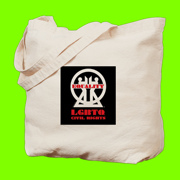 Despite the risks to us personally, the human rights of gay Russians must be defended. By defying this ban, we are defending the right of all Russians to freedom of expression and peaceful protest. We express our support for every Russian person whose right to protest has been denied. As well as defending gay human rights, we defend the human rights of all Russia's minorities, including Jewish, Black, Roma, Asian and Muslim people. 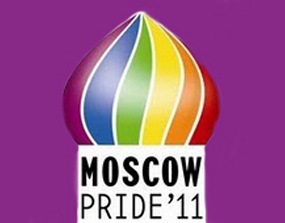 There will be attempts to remove Russia's voting rights in the Council of Europe if the march is banned and the participants are arrested, since the European Court of Human Rights has already ruled that the ban is illegal and that Russia must allow Moscow Gay Pride to proceed.